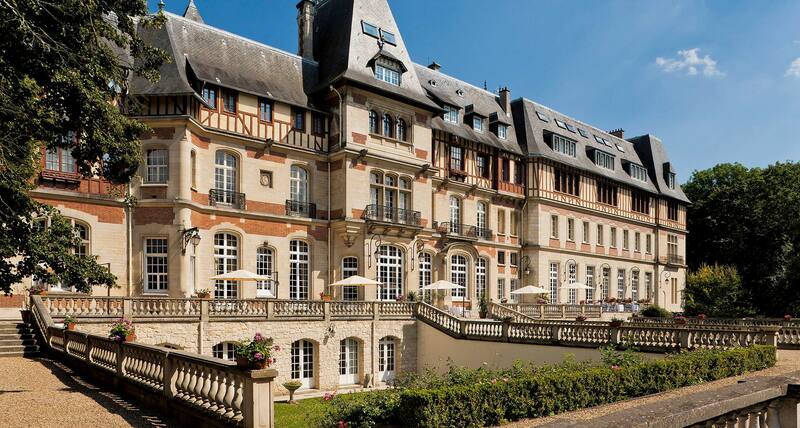 A great setting for a romantic weekend near Paris, our luxurious castle hotel Chantilly’s Standard Rooms offer a peaceful, refined living space. 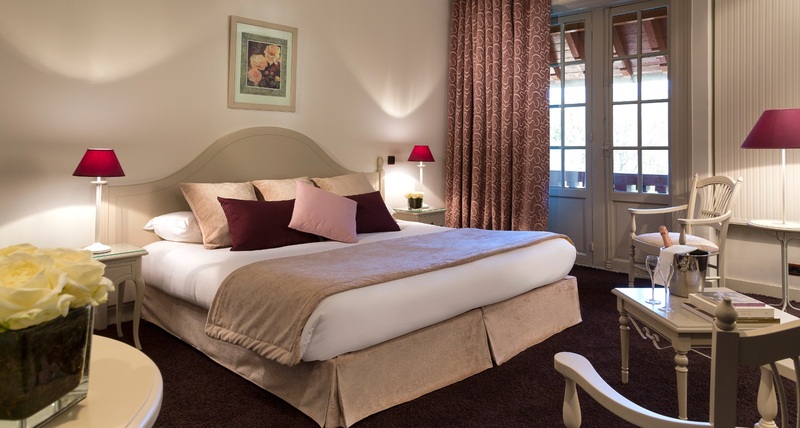 Nestled in the heart of the chateau hotel, the Standard Rooms’ interiors combine traditional decor and with contemporary touches in an elegant French palette of fuchsia, chestnut, red and beige. 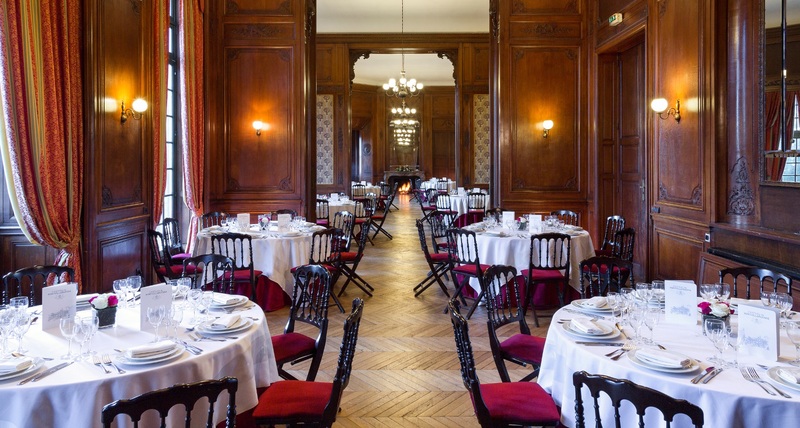 Boasting charming period details, the rooms of our castle wedding provide the ideal backdrop for a romantic break near Paris or for a seminar hotel. Guests will have the opportunity to be immersed in classic French luxury, complete with beautiful upholstery and ultra-soft bedding. 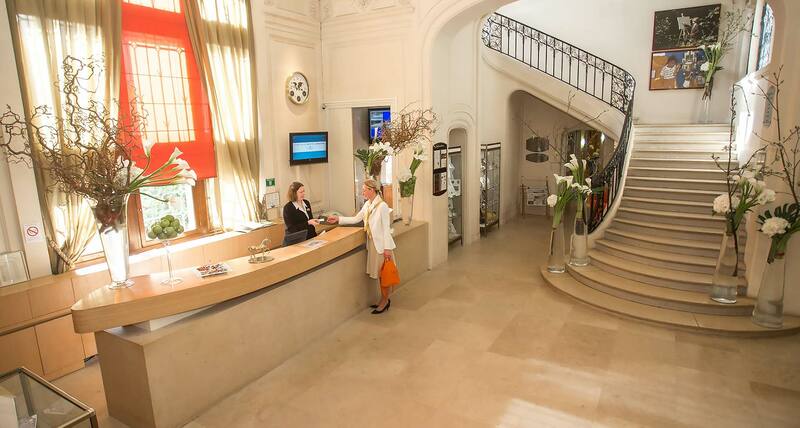 Château de Montvillargenne offers two rooms for disabled guests. Rooms are available from 5pm to 12am the day after. However, you can leave your room at 3pm instead of 12 am for an extra charge of €50. 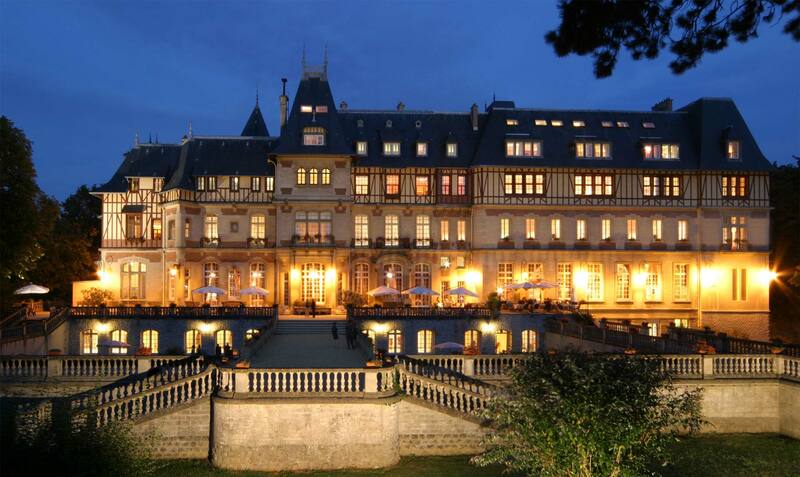 Perfect family break for holiday in Chantilly… from €318 for 4 in a Standard connecting room in the chateau.